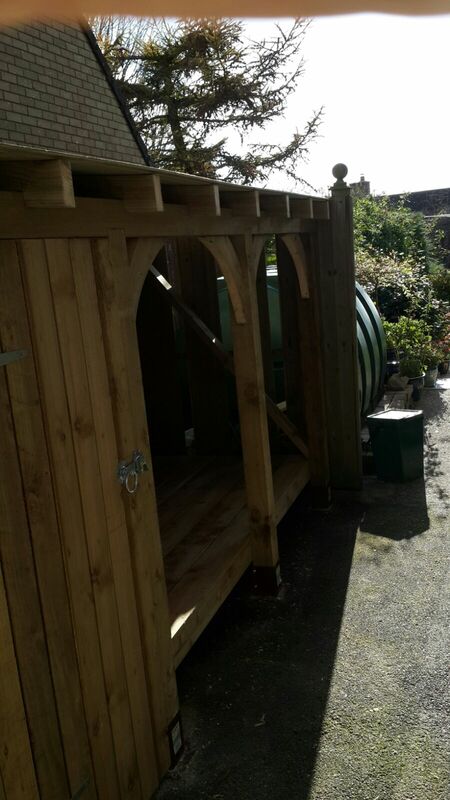 Outdoor storage is a must if you have a garden. Families with children need somewhere safe and dry for toys, cyclists need somewhere secure to house their bikes and, of course, gardeners will want to organise and store their tools and equipment. 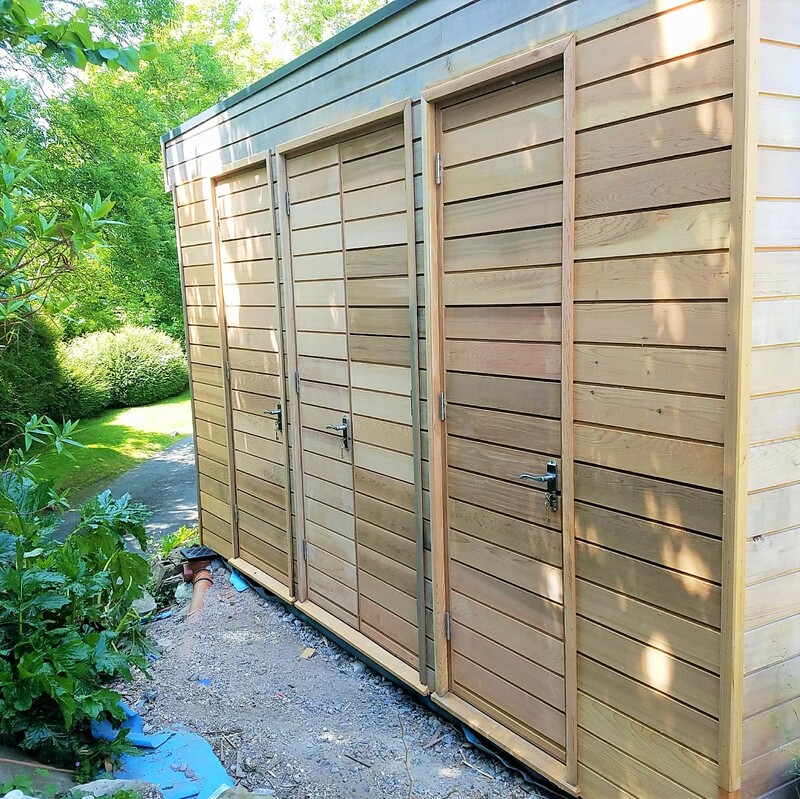 Security is the key, and that’s what we’ll deliver – a secure storage space that fits in seamlessly in your garden, looks great and is so well built it will last for years and withstand the weather and everyday use. 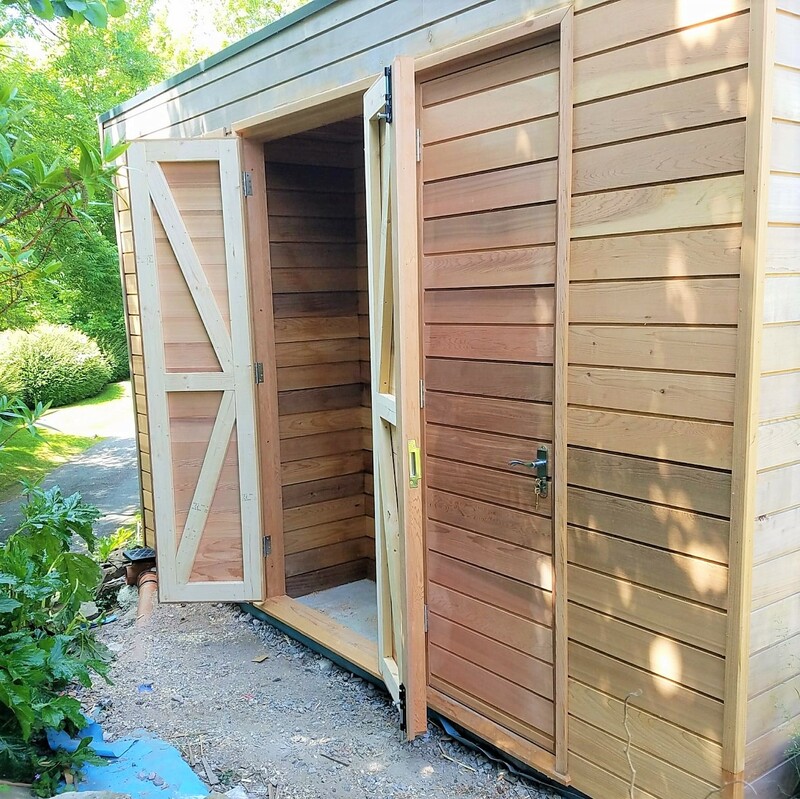 We can build a simple, typical garden shed or something more ornate and bespoke to you. We take pride in our work we have years of expertise and trusted suppliers for sourcing the best materials, affordably. 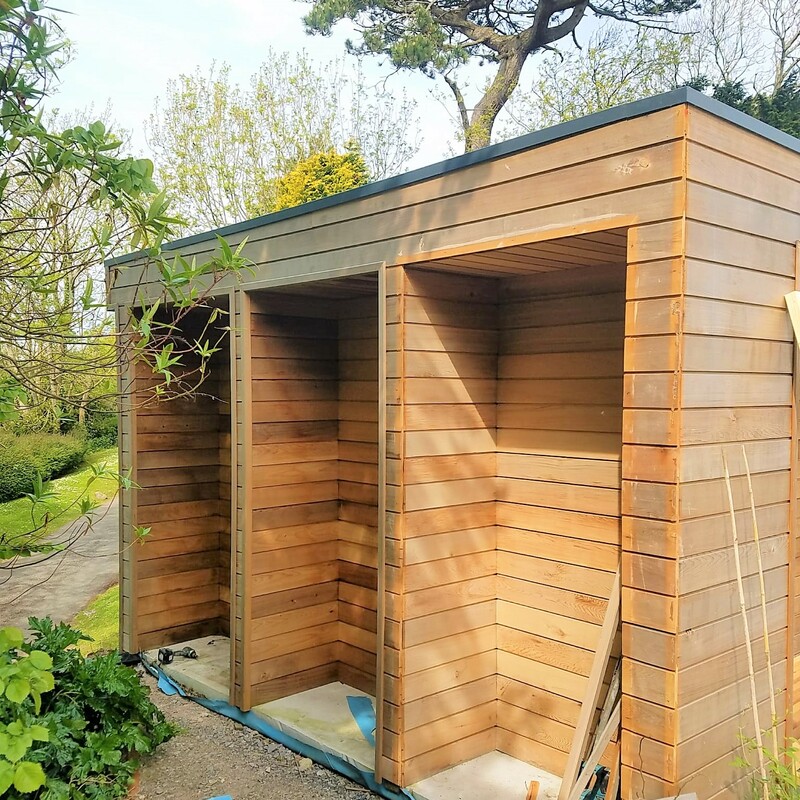 We are available to discuss your shed installation, not matter how big or small your garden is we will find a design and solution that’s right for you. 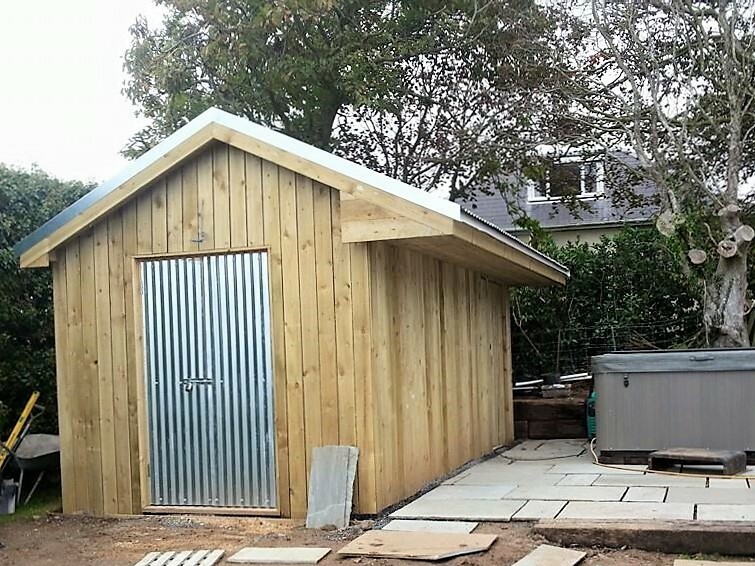 Our shed installation services cover Swansea, Llanelli and the surrounding areas. 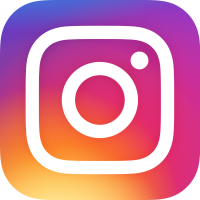 Our customers enjoy working with us because of our friendly service and years of knowledge and expertise. 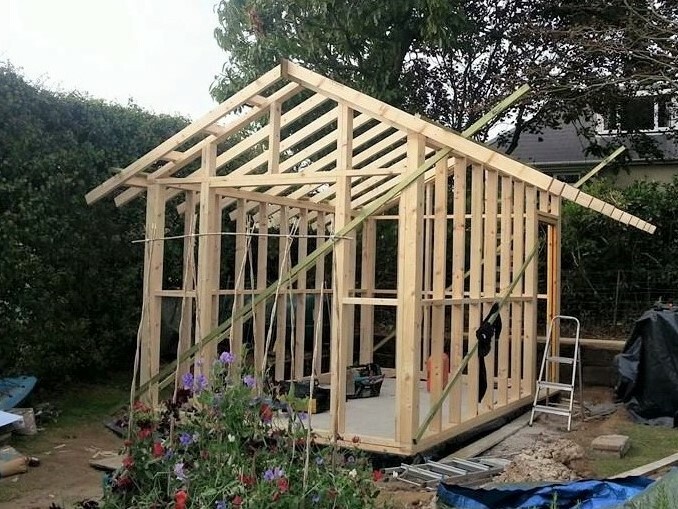 Skills – we have years of experience in joinery that mean we use the best techniques use our skills to achieve perfection. 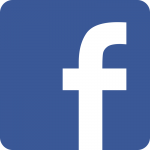 Communication – we are friendly and approachable to deal with and keep you fully informed on when to expect the project to be completed. Reliability – from our own work ethic to our carefully selected network of suppliers we pride ourselves on being reliable and trustworthy. Phone or email to speak to our friendly team and discuss your shed requirements.